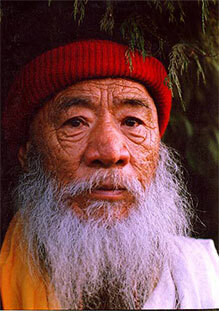 His Holiness Chatral Sangye Dorje Rinpoche. Photo from here. And dear ones left behind. Chasing the tail of happiness, but never bliss. In the heart of a yogi.